It’d be a shame if this rumor panned out, because while I honestly don’t know much about Kesy’s acting skills, he was lined up to play villain Black Tom Cassidy. A Chris Claremont and Dave Cockrum creation, the mutant is the cousin of Banshee, and is essentially an Irish, male Poison Ivy. He can bond with and manipulate plant life and smashes his opponents with concussive blasts through wood. While hardly an X-Men A-lister, he’s an interesting character with a cool power set and I was excited to see how director David Leitch was going to approach him. Then again, it’s not like Deadpool 2 is starved of interesting and obscure X-Men characters. Returning from the original film are Colossus and Negasonic Teenage Warhead, with time-travelling 1990s icon Cable featuring heavily in promotional materials. We’re also set to see Terry Crews as George Washington Bridge, Shatterstar and possibly Garrison Kane – all of which are incredibly deep cuts from the comics. 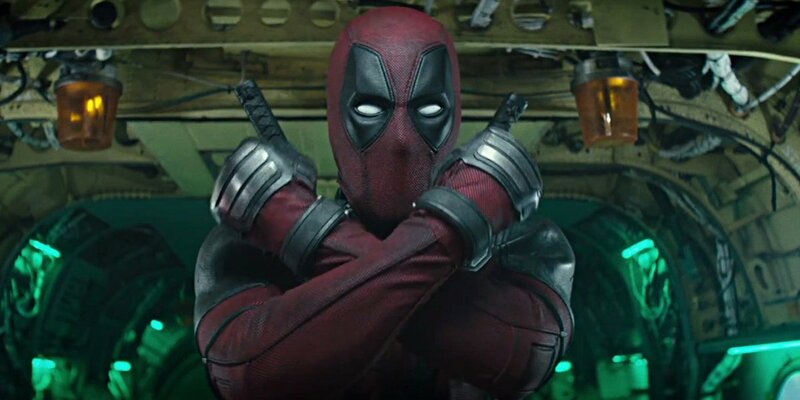 Though the Deadpool 2 ship was recently rocked by reports of negative audience reactions to test screenings, things are still looking good for Ryan Reynolds’ fourth wall bustin’ take on the Merc With a Mouth. I actually recently re-watched the original and it still stands out as a zippy, fun and occasionally weirdly touching superhero epic that’s a breath of fresh air compared to some of its stodgy X-universe stablemates. As such, I can’t wait to see what Fox has done with the sequel.